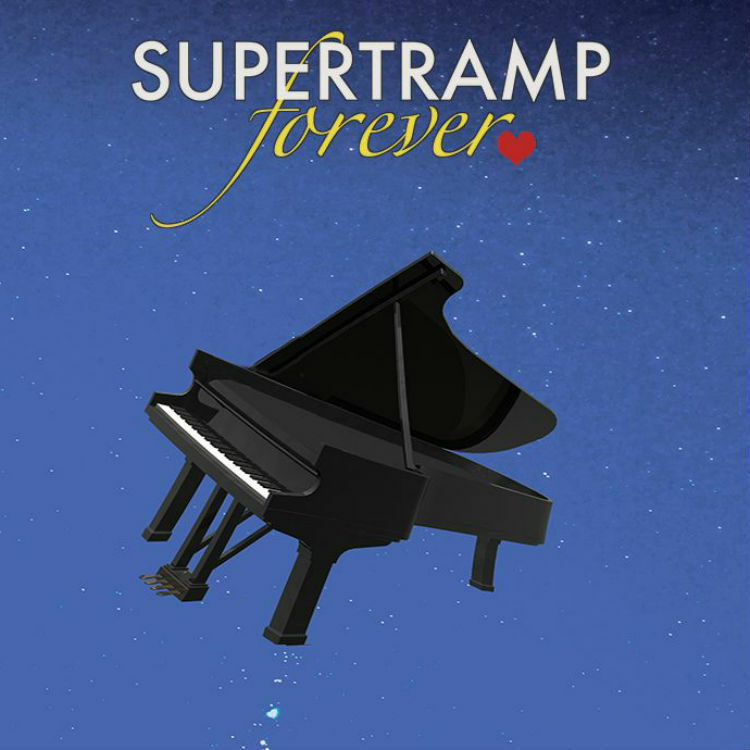 Home › Awards › Supertramp Forever! “Breakfast In America”! 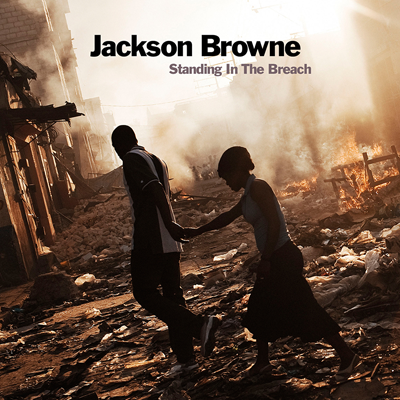 70’s Progressive Pop Is Back! 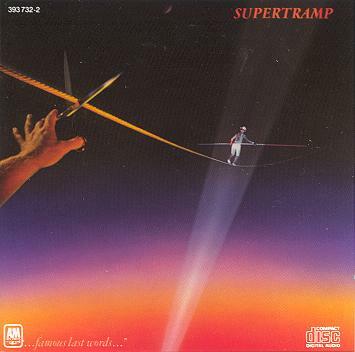 Supertramp Forever! 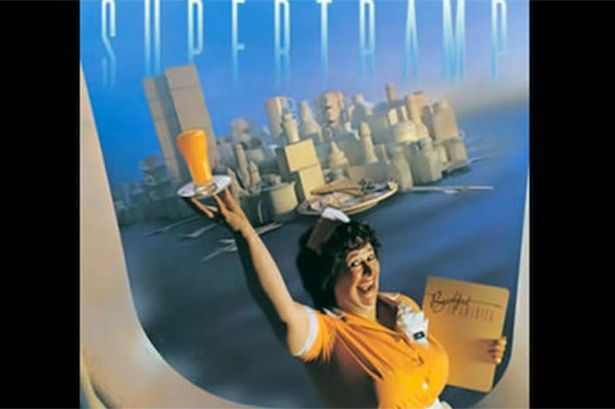 “Breakfast In America”! 70’s Progressive Pop Is Back! 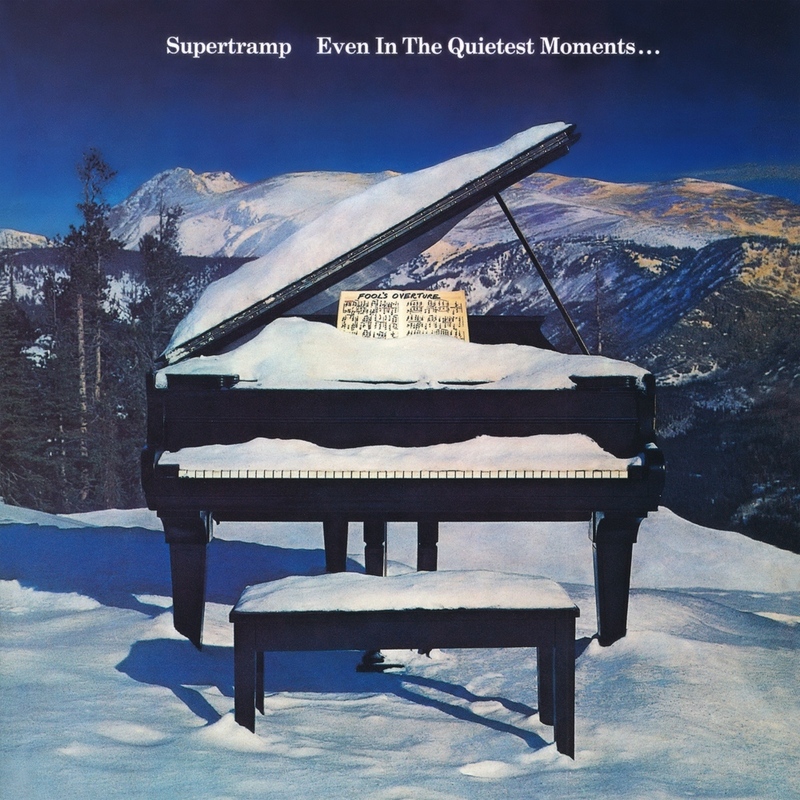 Supertramp fans rejoice! 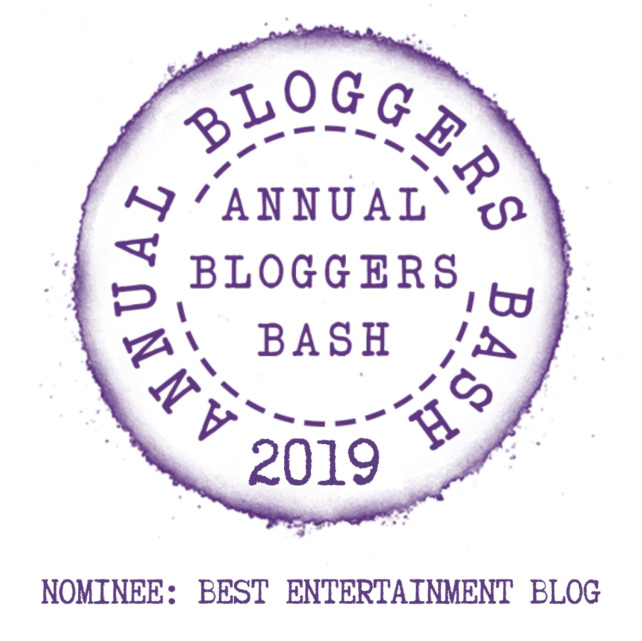 The band is on tour again! 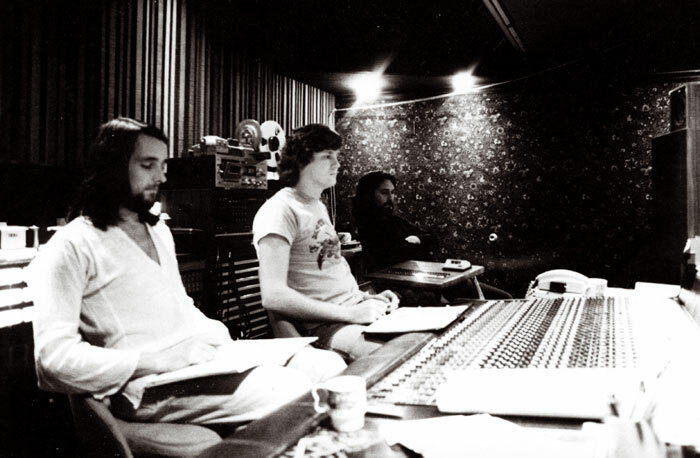 More on that in a moment, but first, let’s look at some of the most beautifully produced progressive pop music of the 70’s! 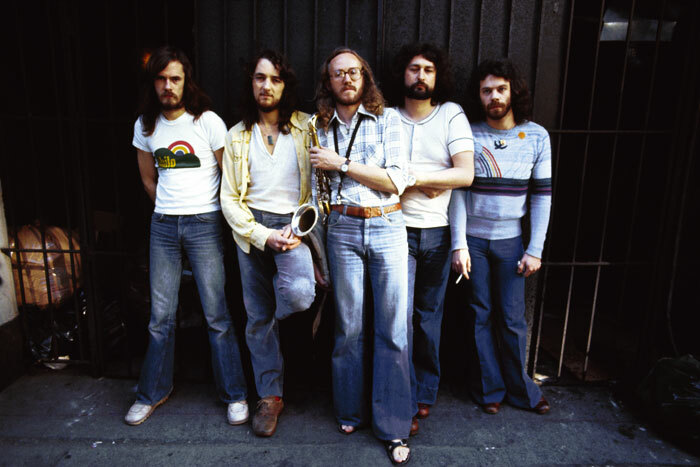 Supertramp was formed in 1970, with main band members Rick Davies and Roger Hodgson – and the band was known for their innovative and intelligently produced music – written primarily by Davies and Hodgen – and it is their relationship that molded and ultimately broke up the band. 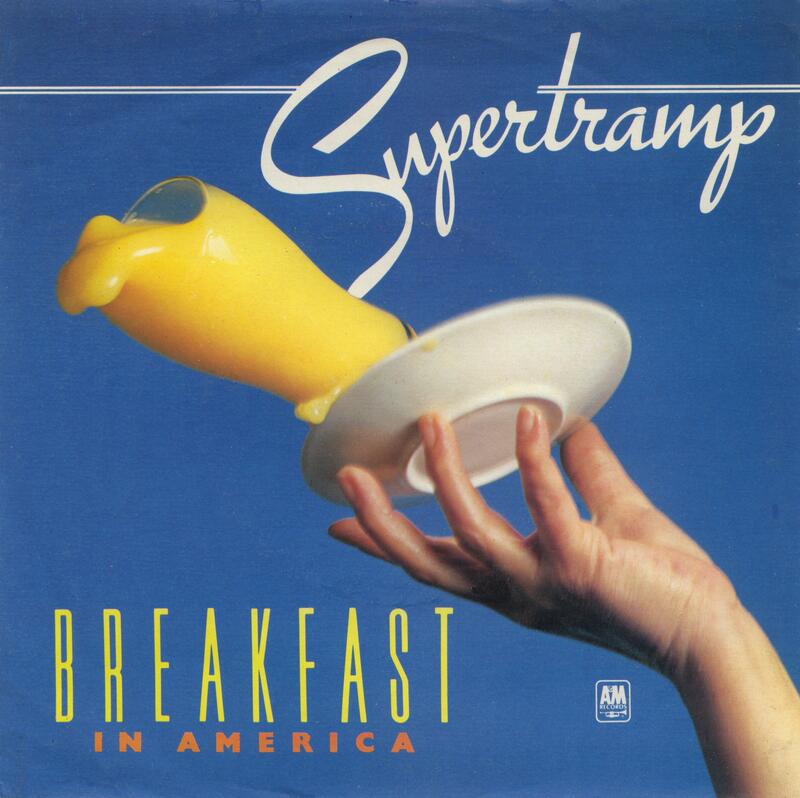 “Breakfast in America” was released in 1979, and shot to the top of the US music charts! 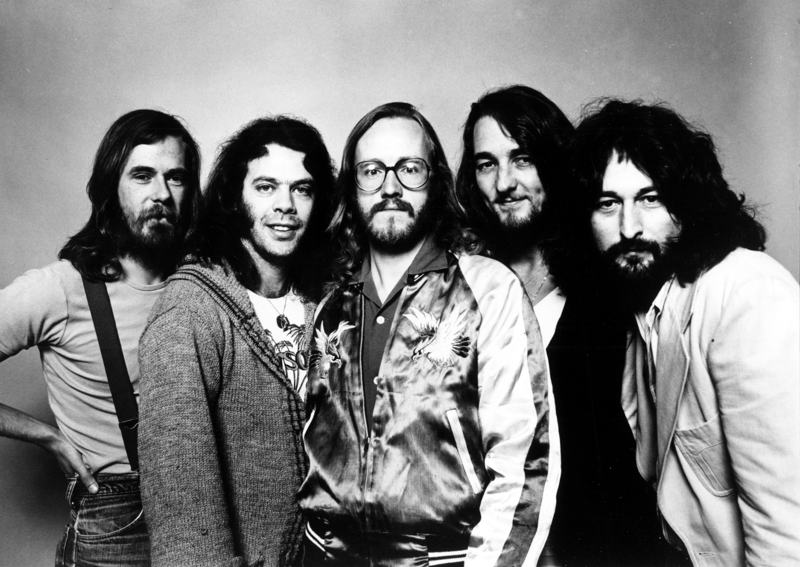 The album had four hit singles, including “The Logical Song”, “Goodbye Stranger”, “Take the Long Way Home”, and “Breakfast in America”. 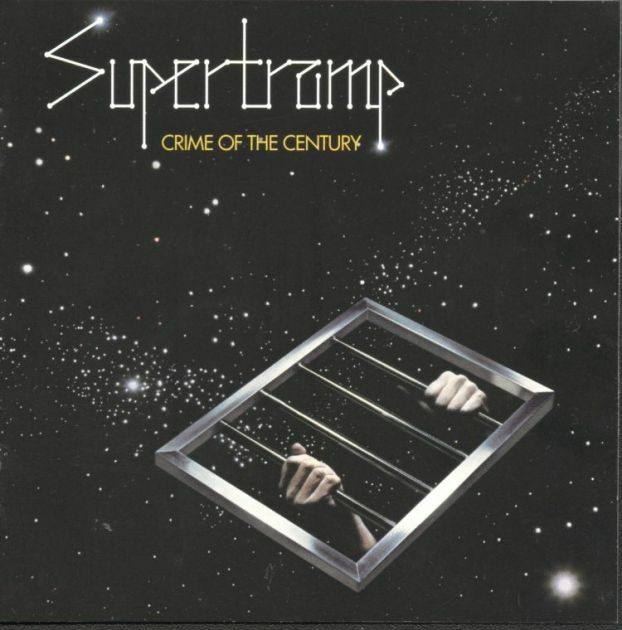 Roger Hodgson wrote this hit when he was still in his teens, before he even met Rick Davies and co-founded Supertramp. Roger won the Ivor Novello Award from The British Academy of Composers and Songwriters for “The Logical Song”. In 1979, the group embarked on a 10-month, 120 city concert tour that required 52 tons of gear, 10 miles of cable, $5 million worth of equipment and a 40 man crew – all to support the monster hit that was “Breakfast In America”! Unfortunately, even with this massive success, Hodgson and Davies weren’t getting along, and the band had only one more major hit, just as the era of MTV began. 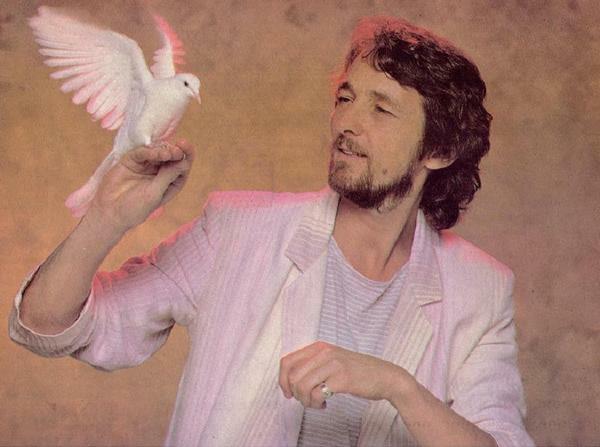 Hodgson left Supertramp after this album, and the two have never performed together since. Now, news is out that Davies is taking the band back out onto the road! 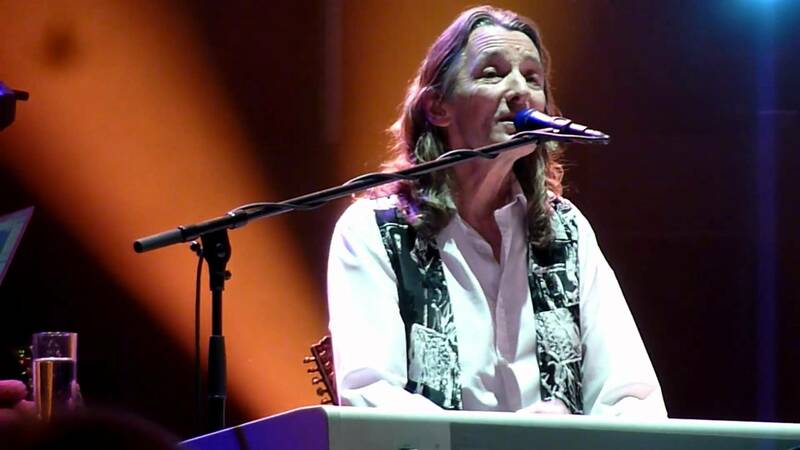 Rick Davies has reformed the band to perform a European tour – no word on whether there will be new music released as well – but it can never really be “Supertramp” for one big reason! So, listen to these classic albums and remember a happier time! Another one of the greatest 70’s bands of all time are also back on the road again – as the eagles perform a “history of the eagles” show that includes an estranged former member of the band! 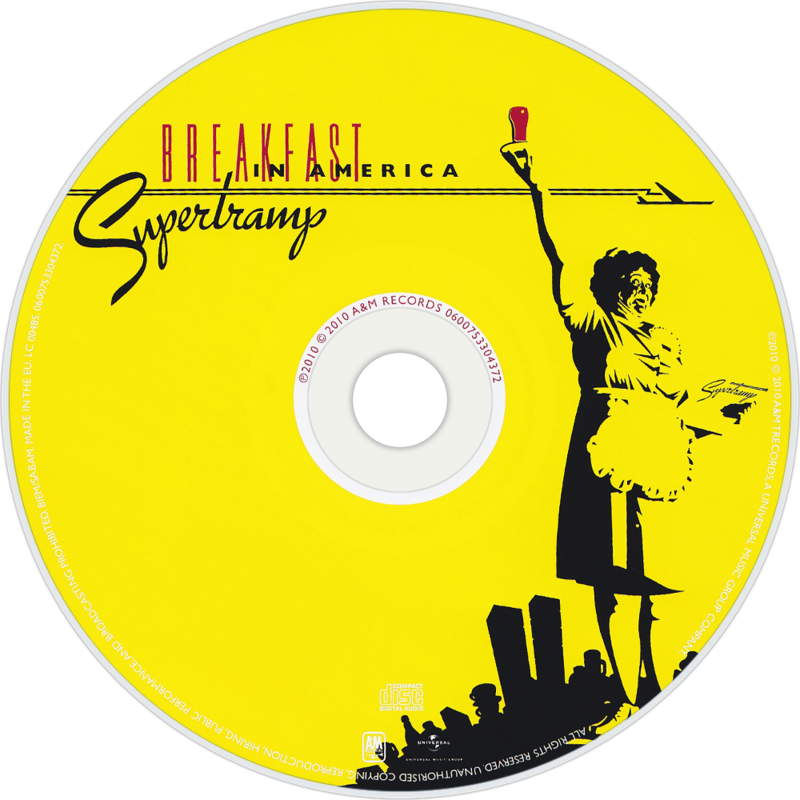 Leave a comment and let me know your favorite “Breakfast In America” song!